This Aug. 22, 2017, file photo shows a Powerball ticket in Chicago. 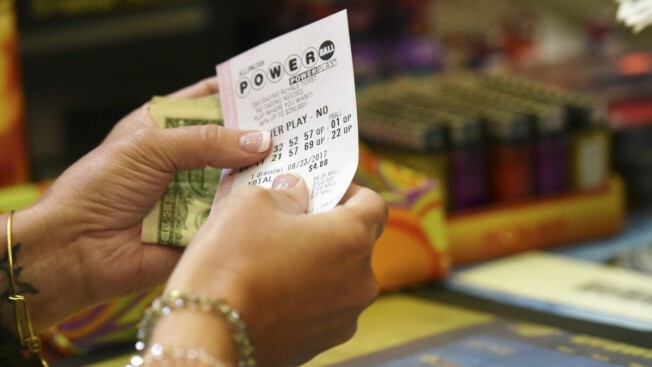 No winners emerged Wednesday night after numbers for the Powerball jackpot were drawn, pushing the next jackpot to $550 million. The numbers drawn were: 42, 39, 18, 2 and 37. The Powerball number was 12 and the multiplier was 3.